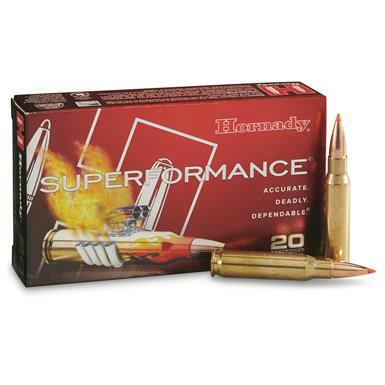 Hornady Superformance, .308 Winchester, GMX, 165 Grain, 20 Rounds is rated 5.0 out of 5 by 13. 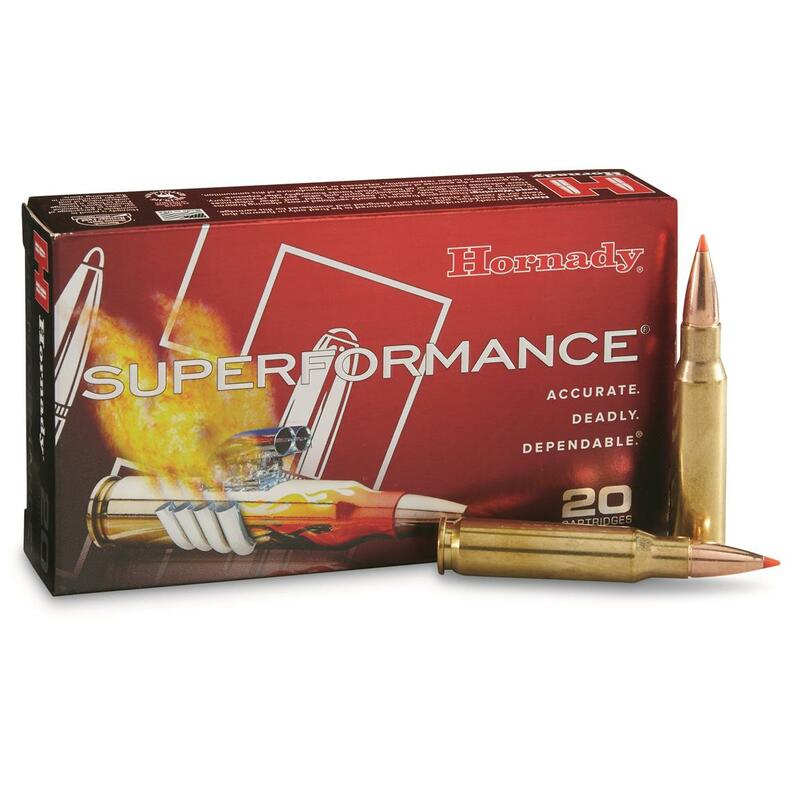 Rated 5 out of 5 by fishbone from 308 Hornady GMX 165 Grain Superformance I just went out this morning and fired 12 shots at 200 yards. I shot a 4 inch group without a proper gun rest and I have macular degeneration which makes shooting quite difficult. I was pleased with the ammunition as it performed well despite the circumstances. I will be trying them out again before I go elk hunting in September. I will use a better rest and choose a day when the lighting is better for my eyes. I am hoping to improve the group size. The shells will definitely perform if I can ! Rated 5 out of 5 by Hunter Steve from Consistent Product I dialed my rifles in with these. I have used these exclusively for years in my 308 standard and bull barrel rifles. Great hit at over 200yds. They hit where you aim. No issues ever. Great product. Rated 5 out of 5 by Wattman from Best round out there, I'm drilling the bulls eye at 100 yards bullet hole thru bullet hole! Best price that I have found! Rated 5 out of 5 by STEPHEN from Tried many brands before I found these. They shoot great out of my Encore. Rated 5 out of 5 by DARREN from Can't beat this ammo!! Rated 5 out of 5 by RAYMOND from Not shot yet but looks good. Made to enhance your shooting experience. Perfect for hunting or plinking.